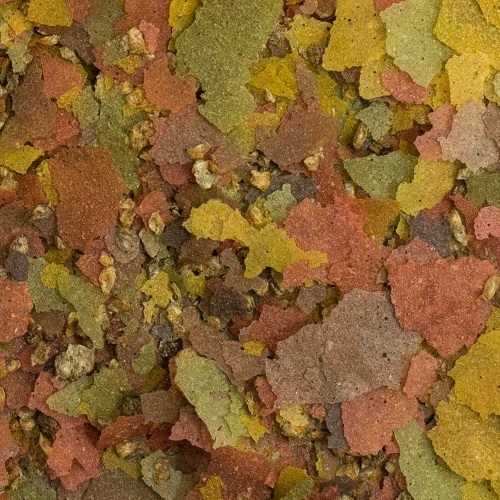 A complete food for all kinds of aquarium fish in the form of flakes. It is made from over 50 different raw materials and supplements of plant and animal origin (aquatic animal species). Carefully selected raw materials make this food superior and quality. Karamin contains all the necessary proteins, minerals and vitamins to support the healthy development and well-being of fish in your aquarium. . In addition to vitamins (A, E, D3, B1, B2, and stabilised vitamin C), the food is enriched with astaxanthin for better colour and l-carnitine for healthy growth of fish. It does not muddy the water and is a popular feed in large fish farms. A special food which enhances the natural colours of fish. It contains shrimps, sea algae, spirulina, carotene and has a higher content of vitamins. It is also used as an exclusive food source. It increases the biological resistance to disease in a natural way and promotes the healthy development of tropical fish in all their glimmering colours. A complete food which contains all the necessary minerals and vitamins (multivitamin complex, with stabilized vitamin C), which are especially important for healthy growth and disease resistance of cold-water fish (goldfish and veiltail). We also recommend it as food for breeding fish in a garden pond. 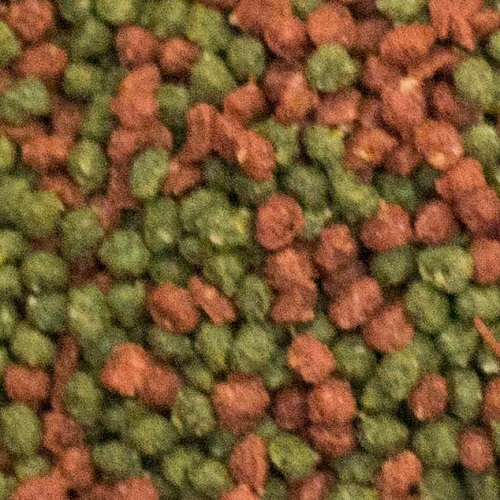 A special complete food for plant-eating aquarium fish (e.g. livebearers, freshwater perches, some catfish varieties, true loaches and barbs). Spirulina algae and an especially high share of raw materials of plant origin (seaweed, spinach …) ensure healthy digestion. A complete foof for all kinds of sea fish. 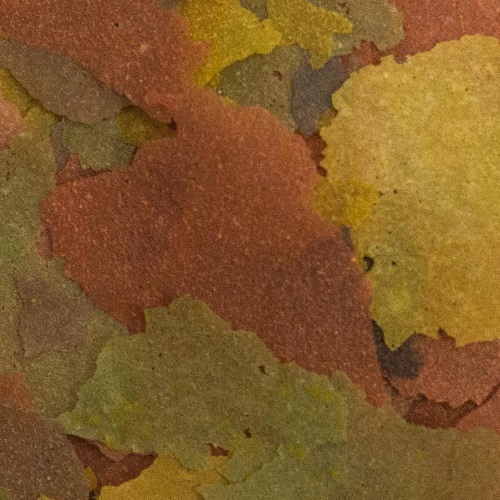 Marin-Mix is rich in supplements such as seafood and different kinds of algae. . The feed contains more iodine, so it is especially suitable for sea fish, which require much more minerals and iodine than freshwater fish. A food for discus and other demanding fish in your aquarium. It contains all the necessary proteins, minerals and vitamins. 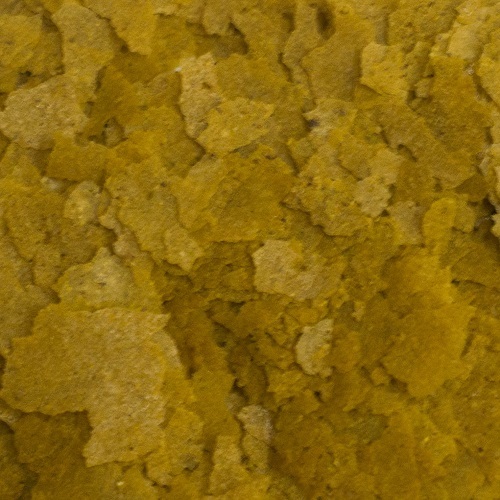 In addition to the basic raw materials it also contains supplements, such as: caviar, trout, Japanese algae, shrimps, Spirulina, Chironomus, etc. 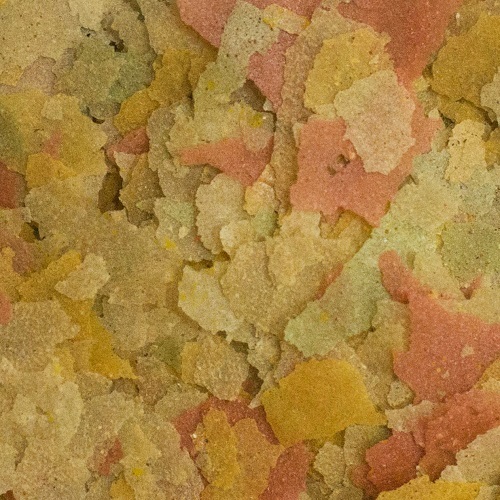 The food is made from flakes without artificial colouring. 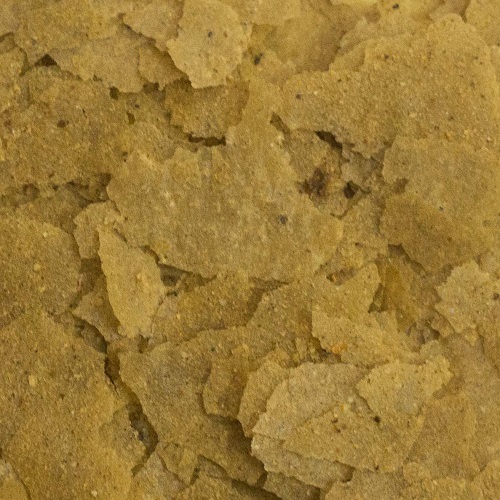 A food in form of flakes for all kinds of large aquarium fish in the already known KARAMIN quality. A food for daily feeding of all plant-eating fish. 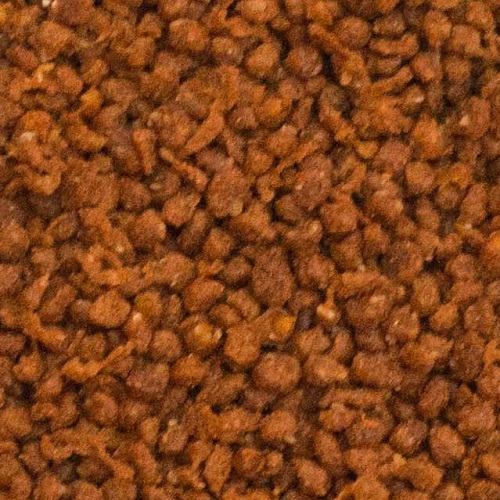 The especially large flakes are rich in proteins and minerals. Their special feature is the high share in various algae (Spirulina, Wakame, Ascophllum nodosum, Porphyra) and plant supplements (fresh lettuce, spinach, carrots, phytoplankton). Offer your fish something special. 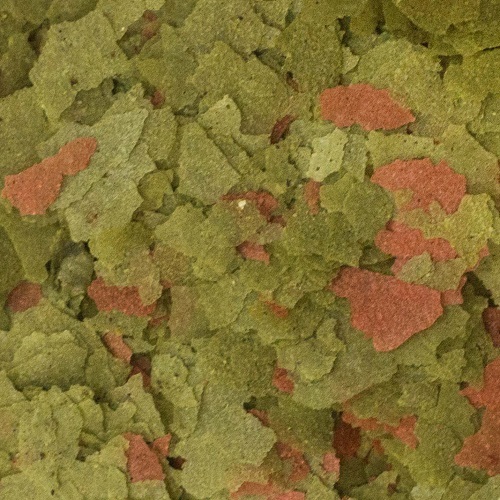 Flakes enriched with Artemia shrimps and red Chironomus larvae are surely a delicacy for your fish. Even the shyest fish will not be able to resist this taste. 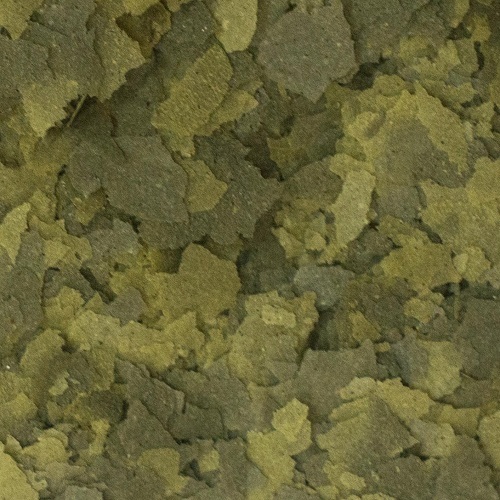 A mixture of natural foods (Tubifex, Daphnia, Chironomus, shrimps) and food flakes. It is especially suitable for feeding a small number of fish since this universal food provides them with all they need. It is not necessary to feed them with and other foods. 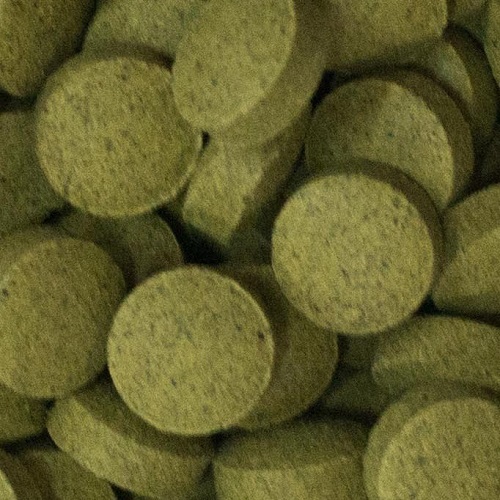 This is a feed in the form of tablets with a 16% spirulina content. 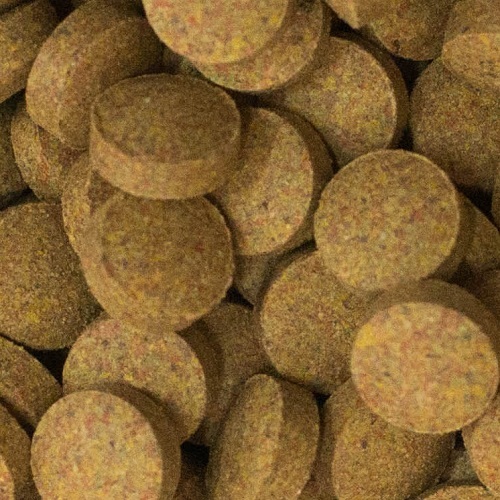 The tablets contain plant raw material wherefore they are excellent food for livebearers, South American catfish (Callichthyidae) and cichlids from Lake Malawi and Lake Tanganyika. 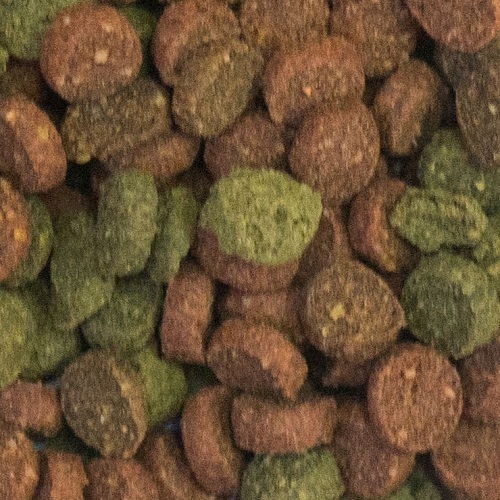 A food in the form of tablets, suitable for bottom-dwelling fishes (e.g. armoured catfish, loaches, Aba fish, Upside Down Catfish). 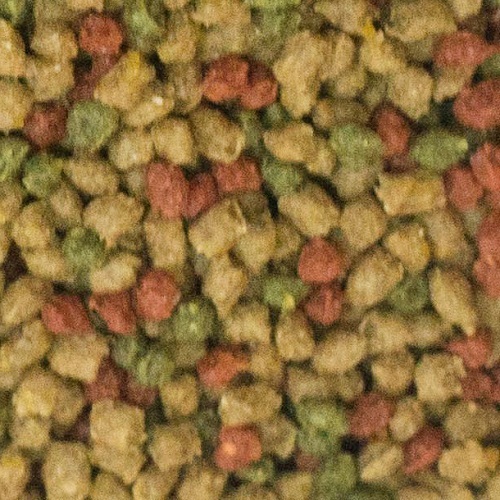 The feed is also suitable for turtles. 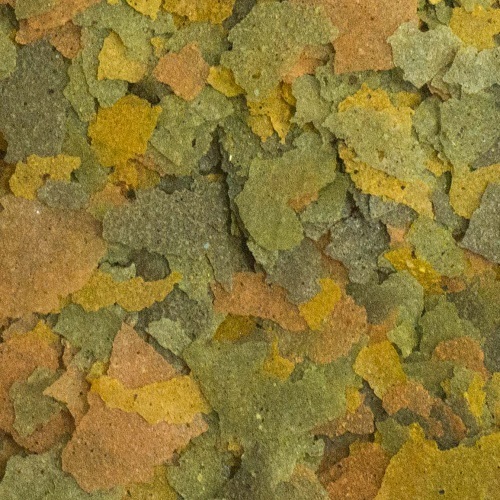 A vacuum-dried natural supplementary food suitable for carnivorous aquarium fish and decorative aquatic turtles. It is rich in proteins. A food in the form of tablets which can be stuck to the glass sides of the aquarium. It is a quality mixture of natural foods (Tubifex, Shrimps, Chironomus, Daphnia), which fish like very much. A suitable feed for all species of freshwater and saltwater fish. These are naturally dried water fleas used in feeding all kinds of freshwater and sea water aquarium fish. Daphnia is especially suitable for goldfish. 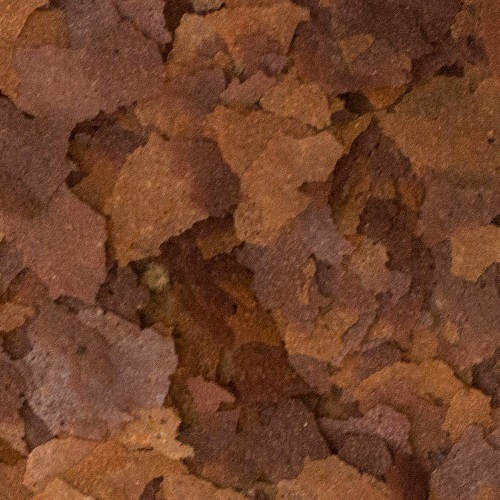 It is used as a supplement to flake food. A quality food for breeding almost all kinds of aquarium fish. 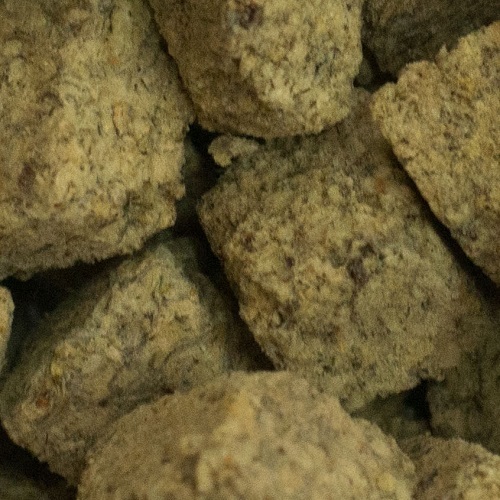 The food is high in protein content and is carefully tailored to fit the needs of rearing fish and hatchlings. 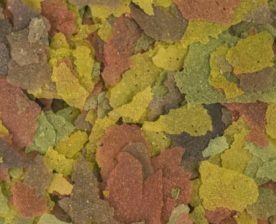 A quality supplementary vacuum-dried and natural (brine shrimps) food for all kinds of aquarium fish and decorative turtles. It contains carotene, thus enhancing the natural colours of fish. 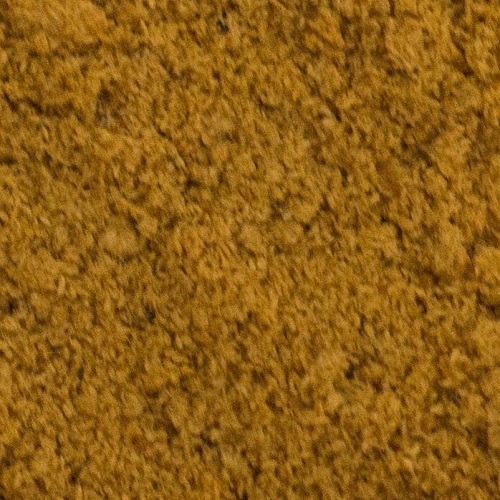 Vacuum dried natural small food, ideal for feeding young fish and fish fry. These are naturally dried tiny sea krill that feed on plankton. 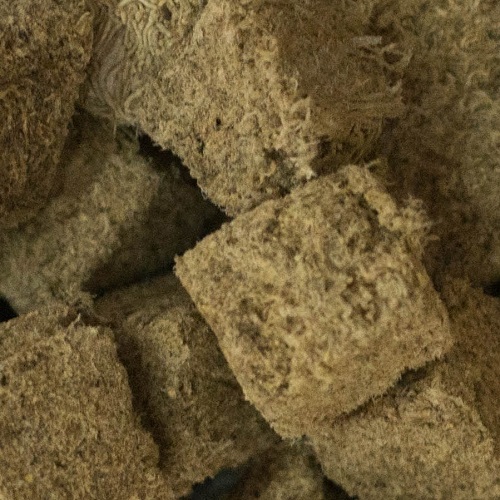 This is a natural feed that contains a lot of carotene and protein, and is therefore especially suitable for more demanding coral fish species. Aquarium fish are fed with this feed to strengthen their organisms and increasing fertility during spawning time. An especially favoured food among aquarists. It is used for feeding more demanding species of fish, such as discuses, neon tetra, wrestling halfbeak, etc. 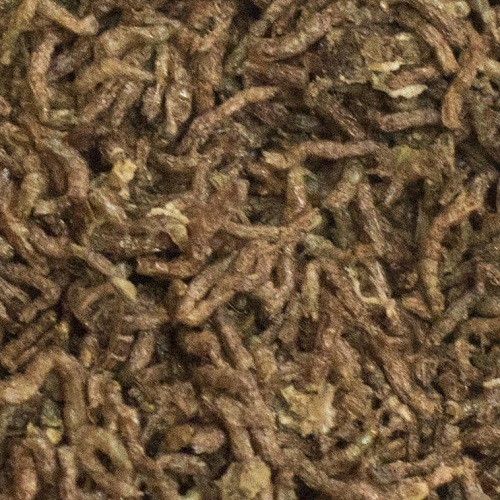 These are vacuum-dried mosquito larvae. A complete food for all kinds of aquarium fish. Carefully selected raw materials make this food superior in quality. Granumin basic contains all the necessary proteins, minerals and vitamins to support the healthy development and well-being of fish in your aquarium. A special food which enhances the natural colours of fish. It contains shrimps, sea algae and has a higher content of vitamins. It is also used as an exclusive food source. It increases the biological resistance to disease in a natural way and promotes the healthy development of tropical fish in all their glimmering colours. 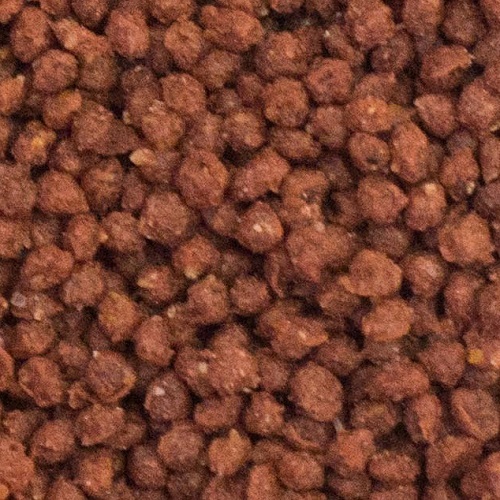 A high quality, suitable for everyday feeding of gold fish. 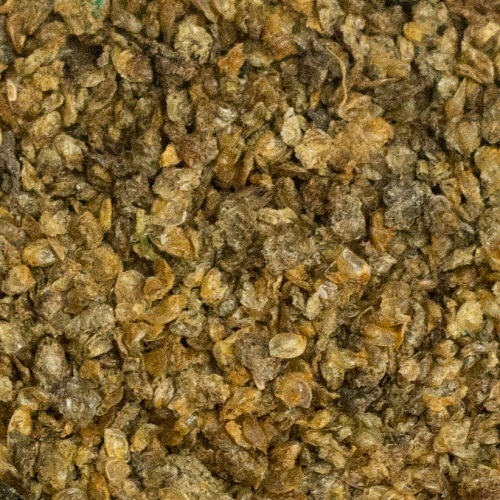 The granules contains all the necessary minerals and vitamins (multi-vitamin complex with stabilized vitamin C), which are especially needed for healthy growth and disease resistance of cold-water fish (goldfish and veiltail). 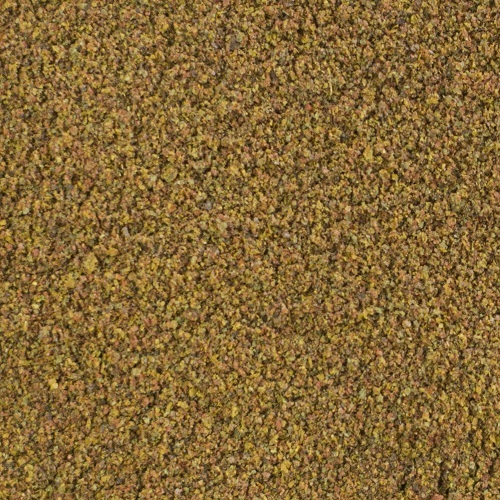 GranuGold is recommended for breeding fish in a garden pond. A special complete food for plant-eating aquarium fish. 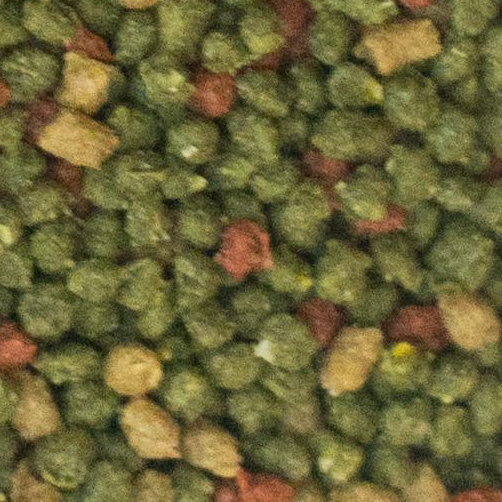 The feed contains multiple species of algae and plant additives, such as spinach, clover, nettle, soy, etc. 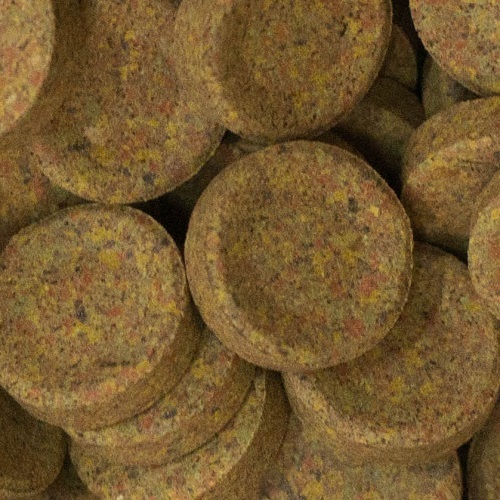 Complete food for all fish, enriched with vitamins, gammarus, krill, and shrimp. 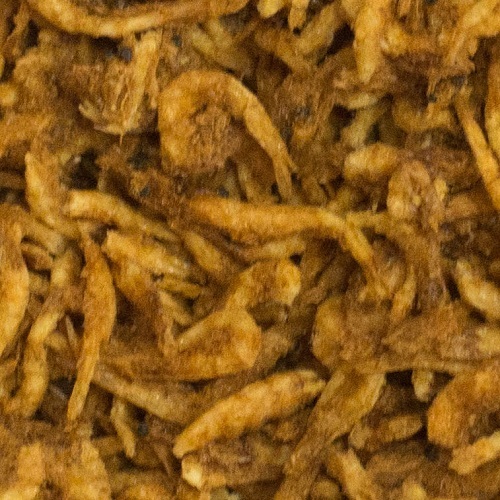 It comes in the shape of smaller flakes or chips. 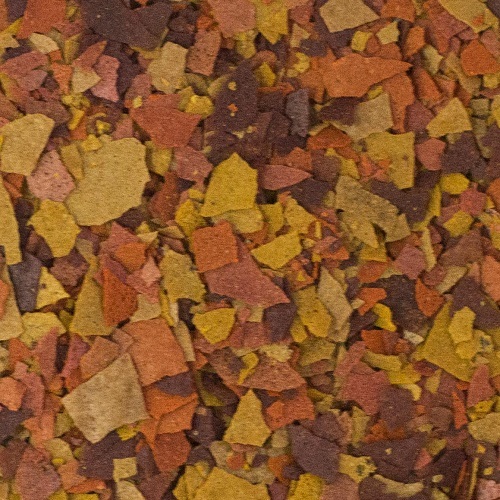 Complete food mix for all fish and crabs that feed on the bottom. Complete food for all Discus fish.